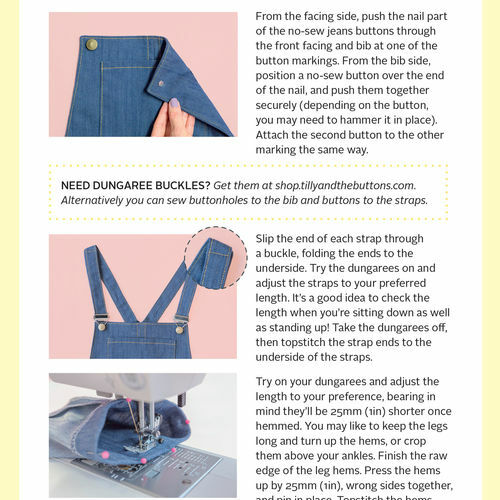 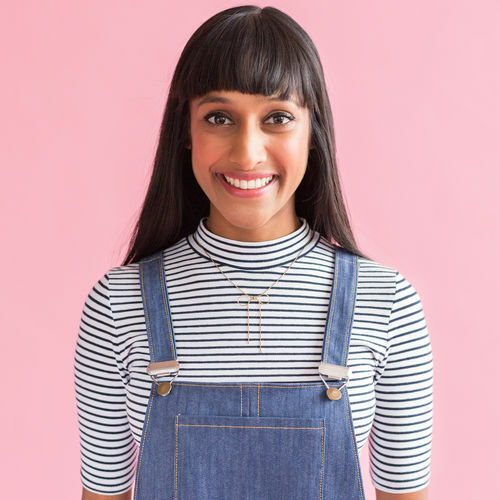 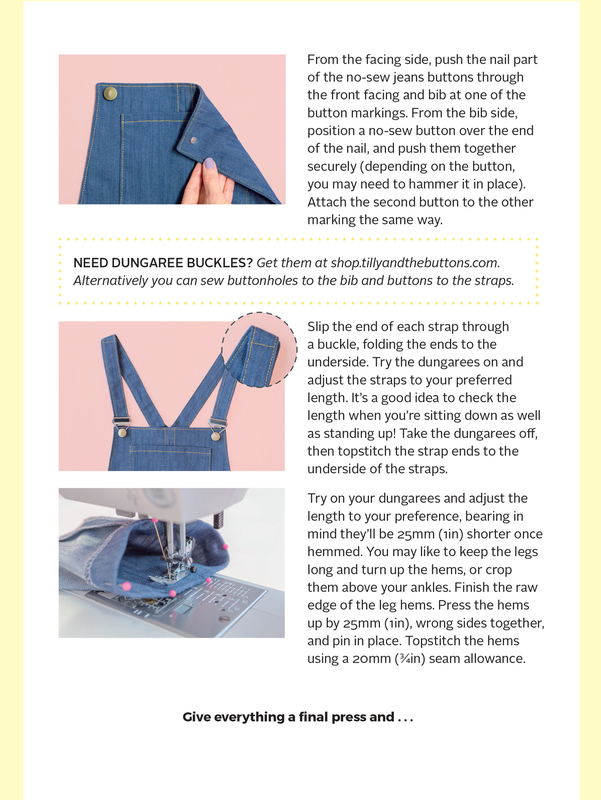 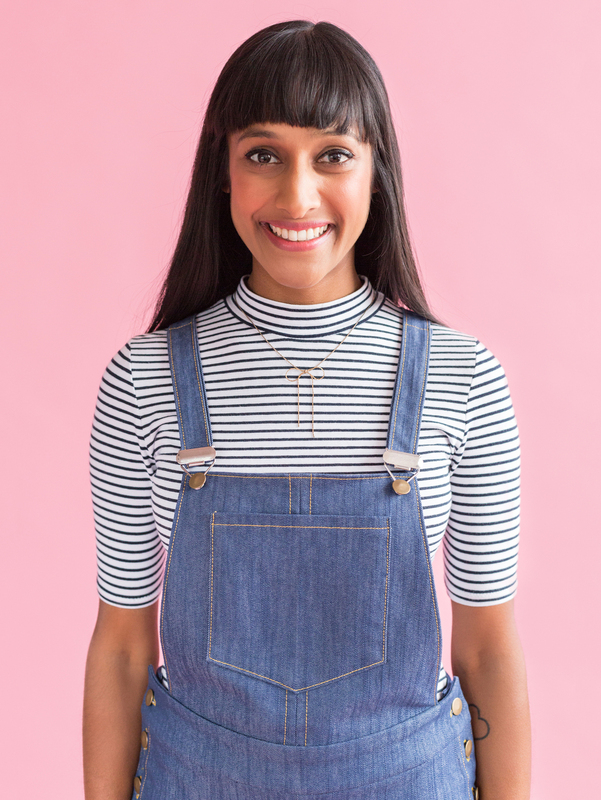 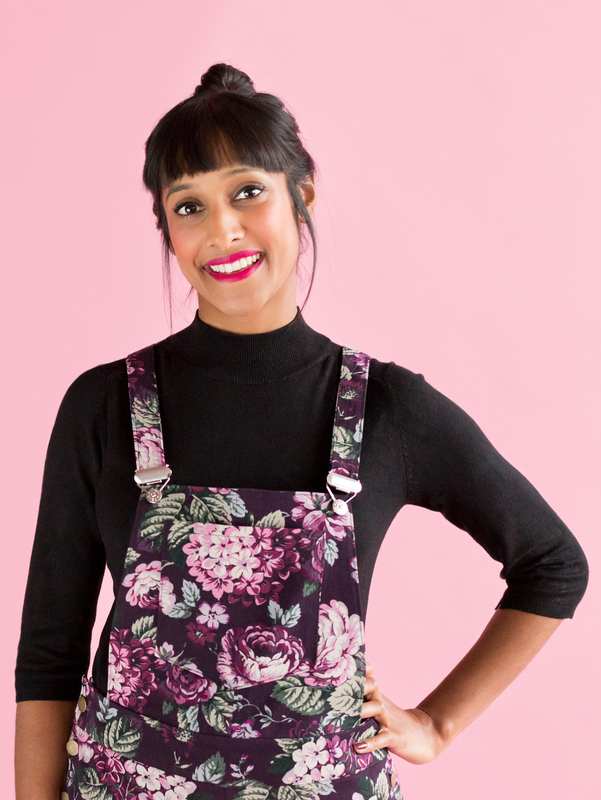 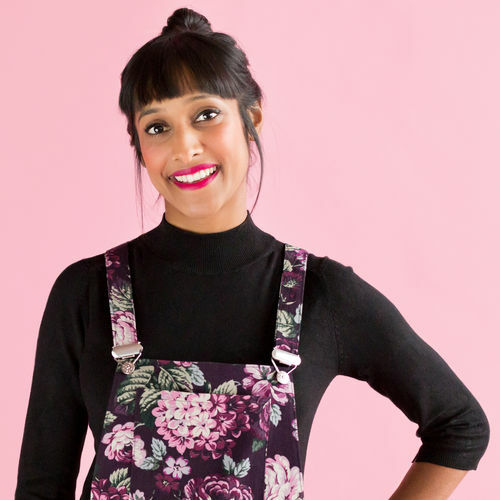 Sew your own dungarees for a casual everyday look that's bang on trend. 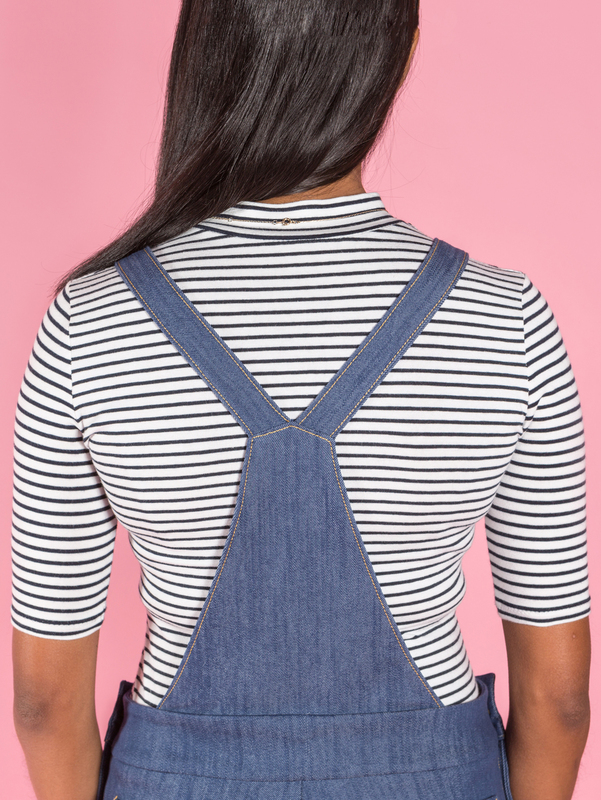 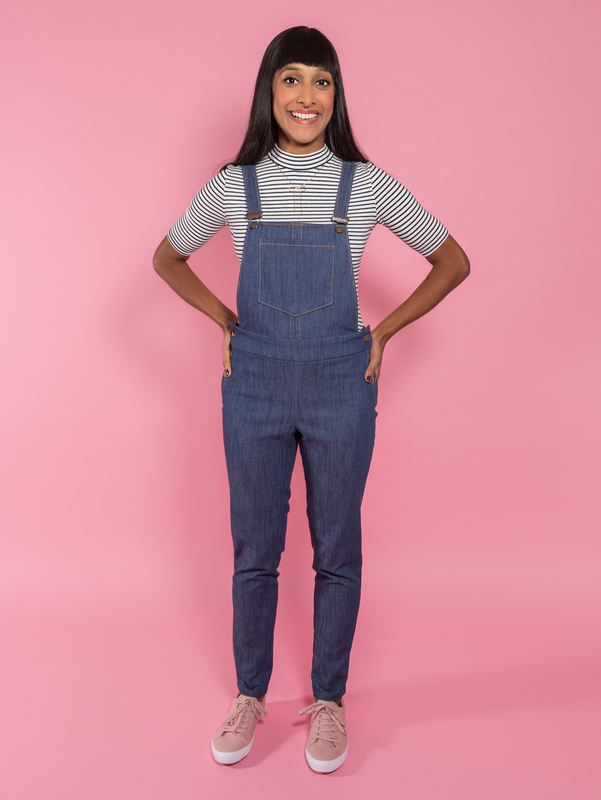 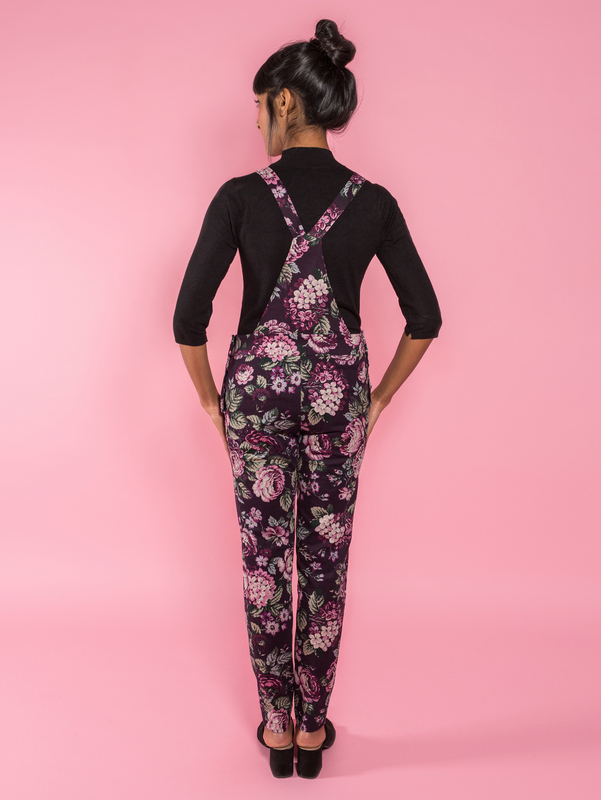 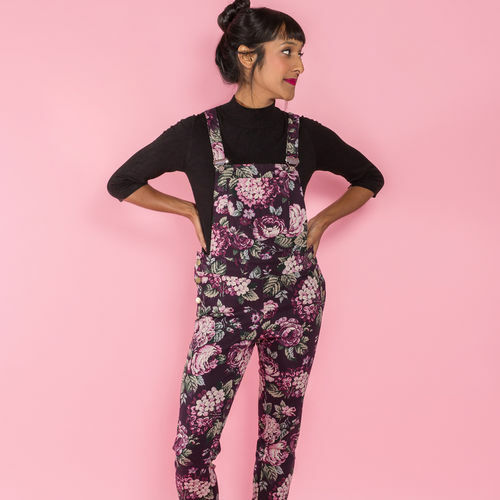 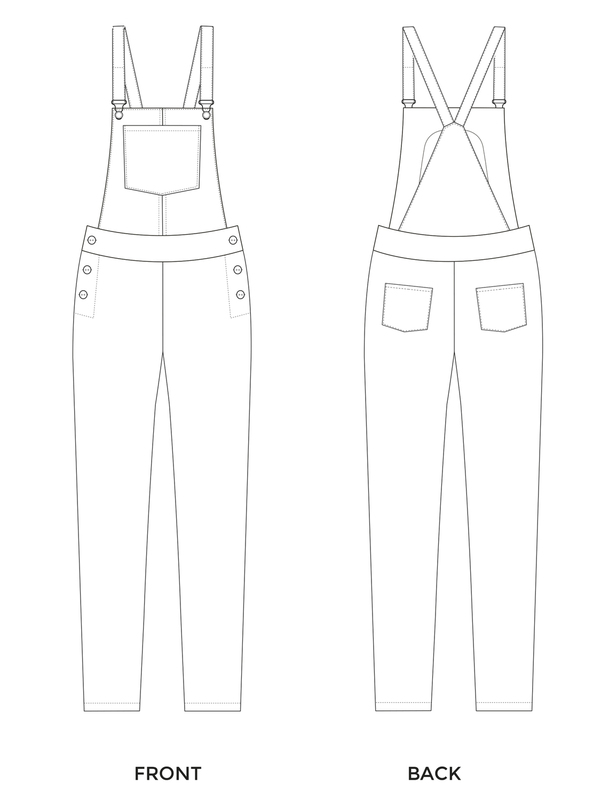 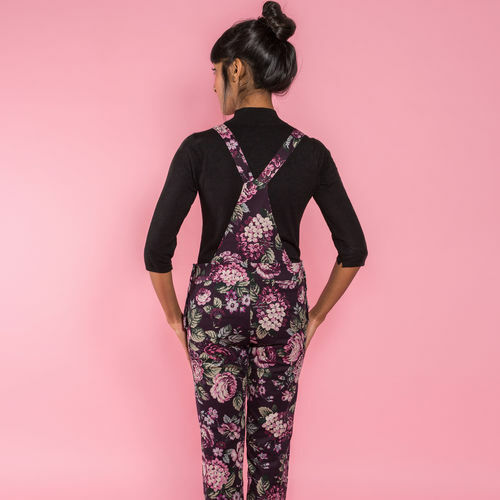 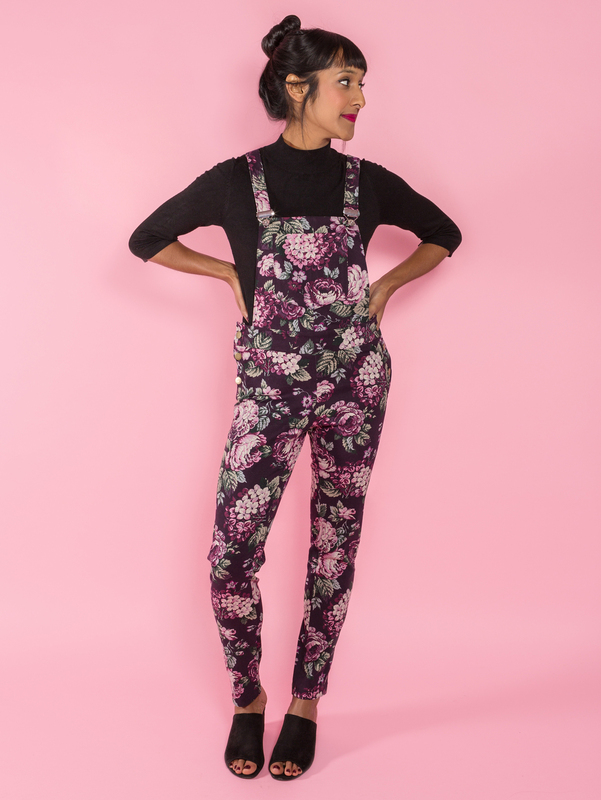 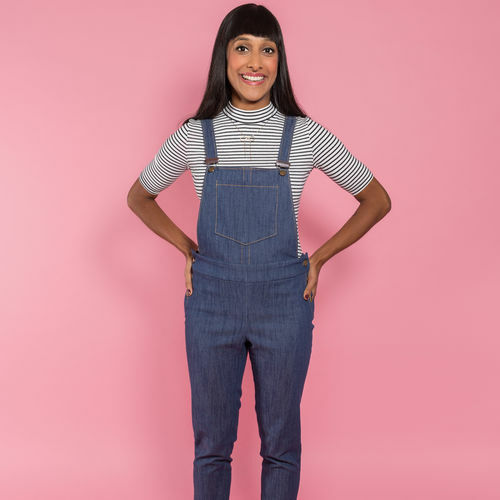 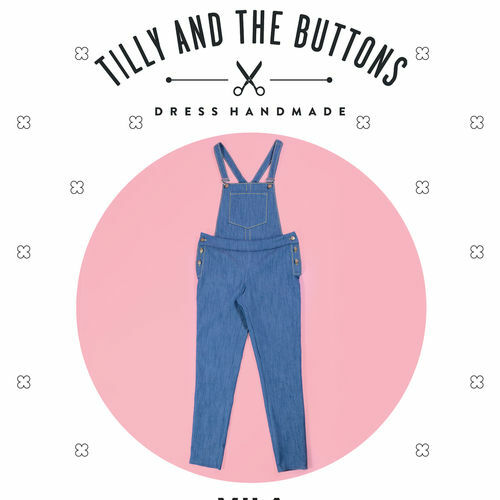 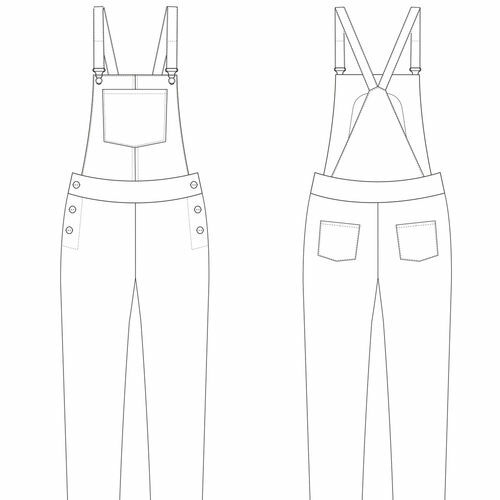 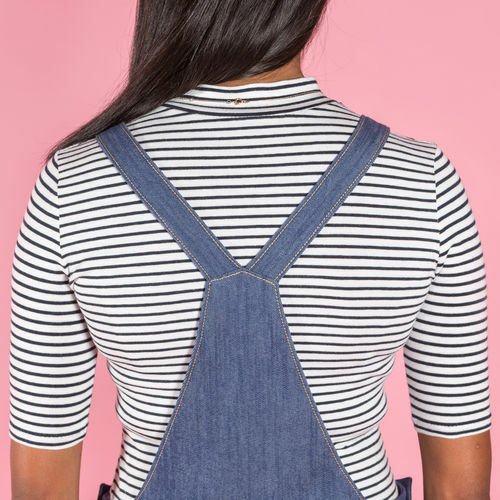 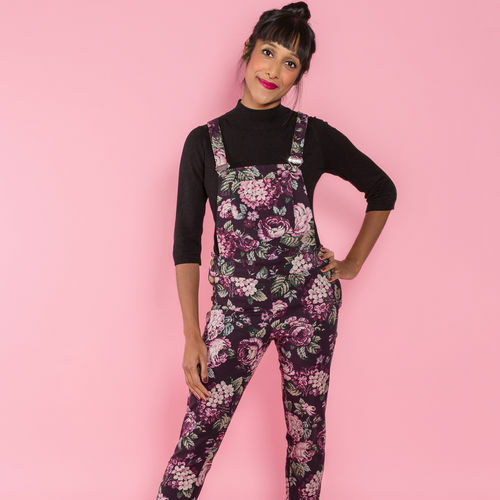 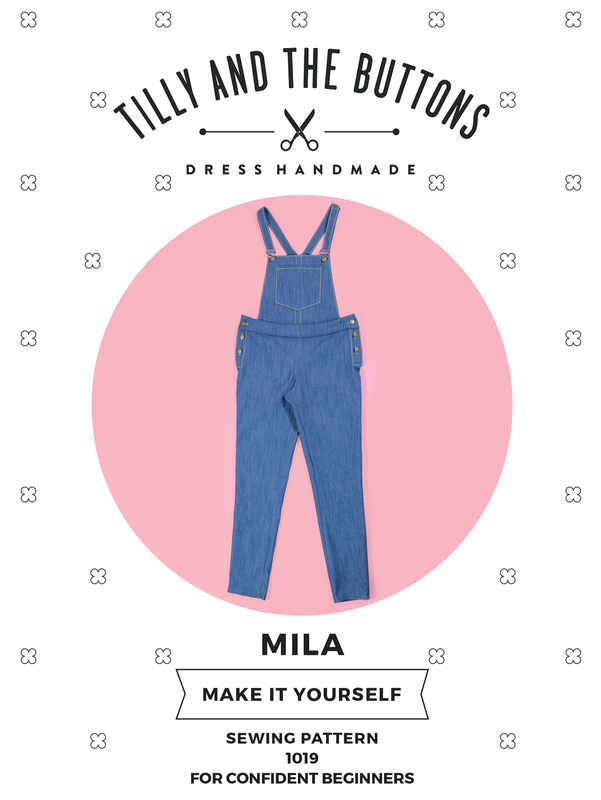 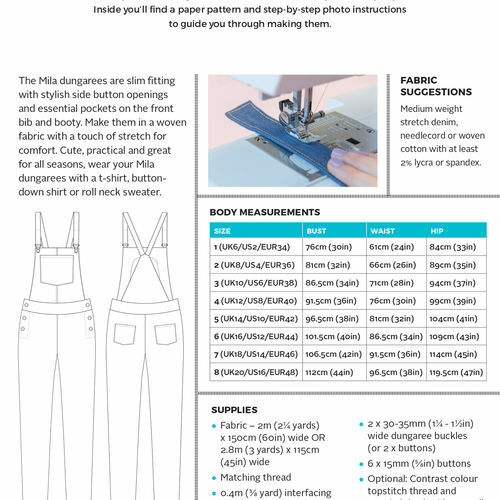 The Mila dungarees are slim fitting on the hips and legs, with stylish side button openings and essential pockets on the front bib and booty. 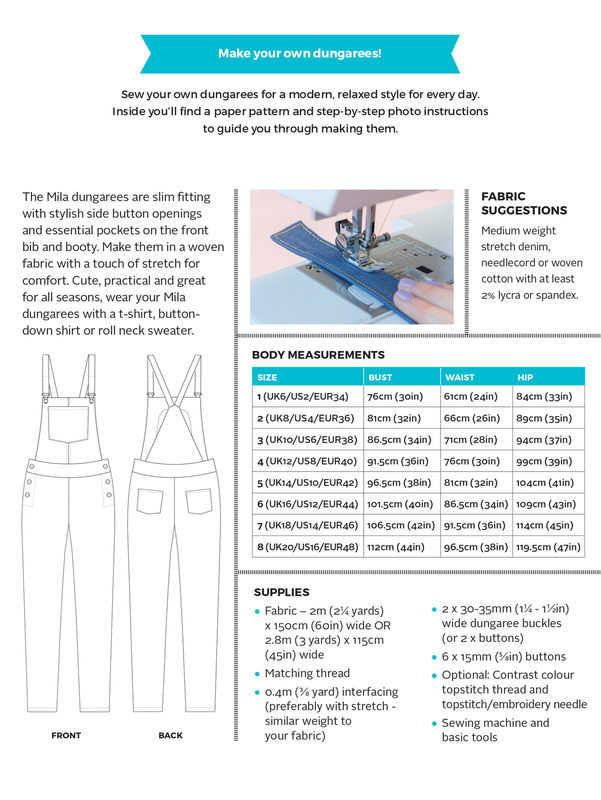 Make them in a woven fabric with a touch of stretch for comfort and fit.